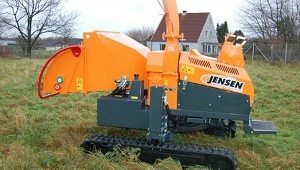 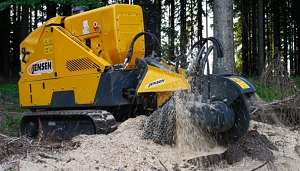 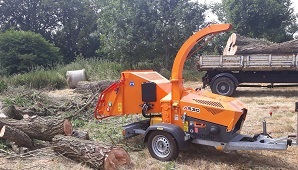 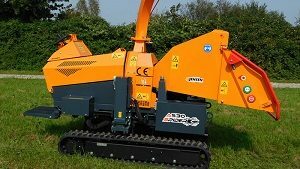 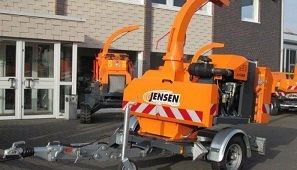 See the full range of Towed, Tracked and PTO Jensen woodchippers below and filter to find the build format and size to suit your needs, from 130mm to 300mm capacity! 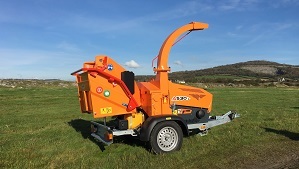 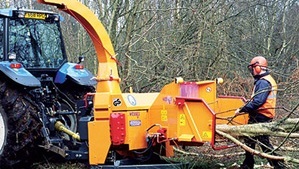 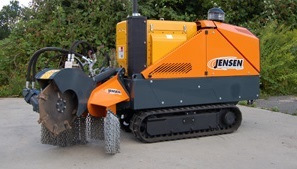 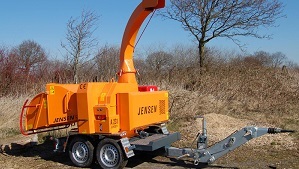 Jensen are the original woodchipper manufacturer, offering over 130 years of engineering expertise, making sure you get the very best from your new chipper. 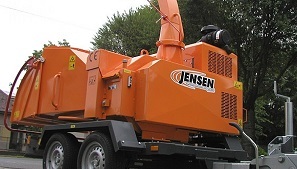 Not only that, we promise honesty, integrity and excellent customer service, so you know that with Jensen, you’re in safe hands no matter your model!